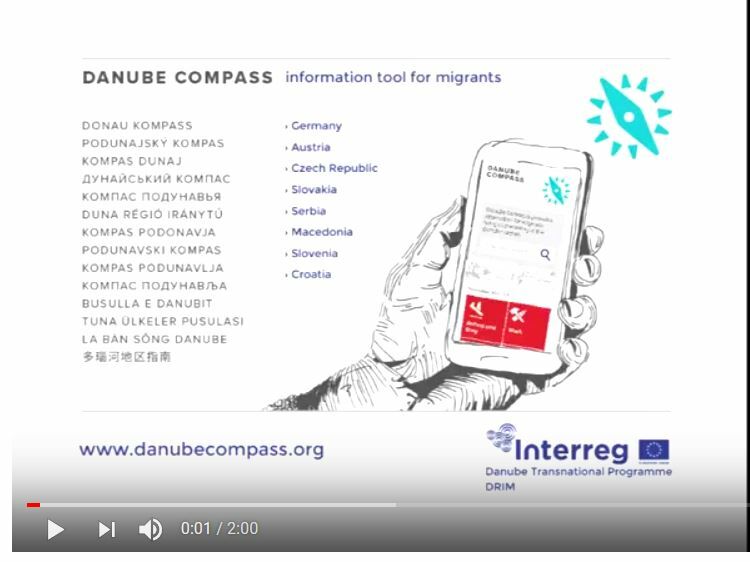 One of the main results of DRIM project is transnational, multilingual information platform for migrants in Danube region - DANUBE COMPASS. 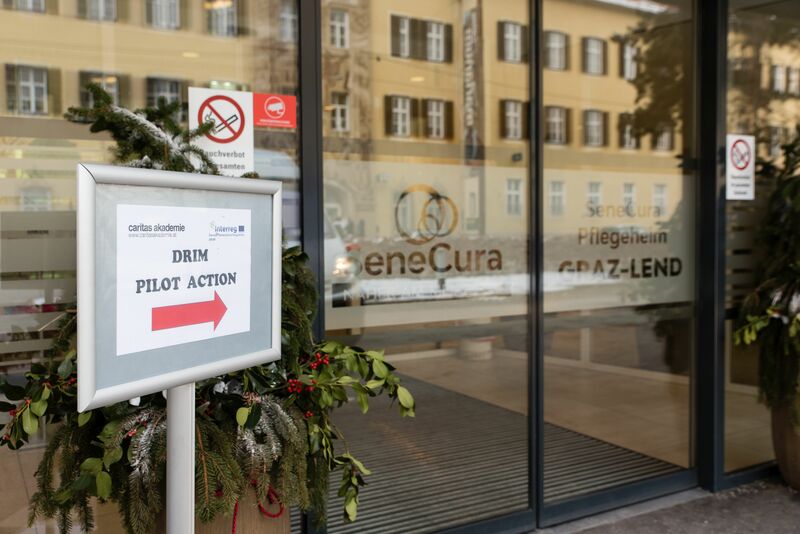 Before the launch of Danube Compass the DRIM project tested the beta version of the platform in four cities - Ljubljana, Zagreb, Munchen and Graz. The results cast light on improvements which can be made. Project leader Martina Bofulin talks about how it all began and she would like Danube Compass to become. 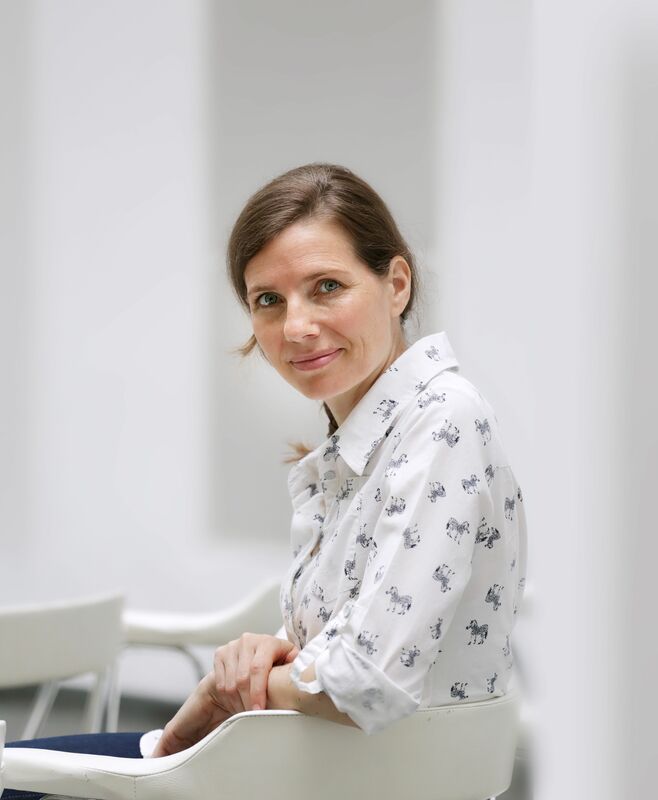 "But if I would have to mention only one thing it would without a doubt be great joy when I am seeing our platform Danube Compass slowly coming together – the nice design being filled with information that hopefully will give people access to greater opportunities and easier life. And in all these great languages and beautiful scripts". Danube Compass (DC): Did you know? 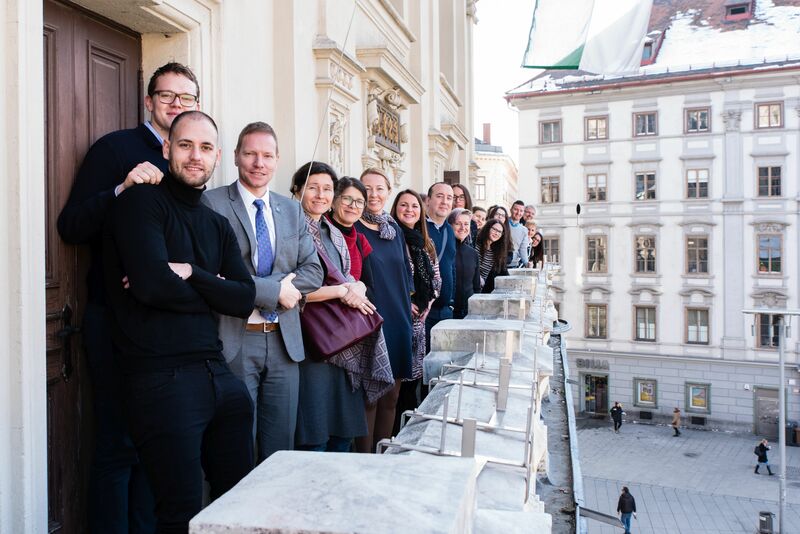 The transnational information platform Danube Compass, a result of a collaboration of many European partners, has an aim to provide easy to understand and reliable information for migrants. The DC is available in 8 countries and in 21 different languages. 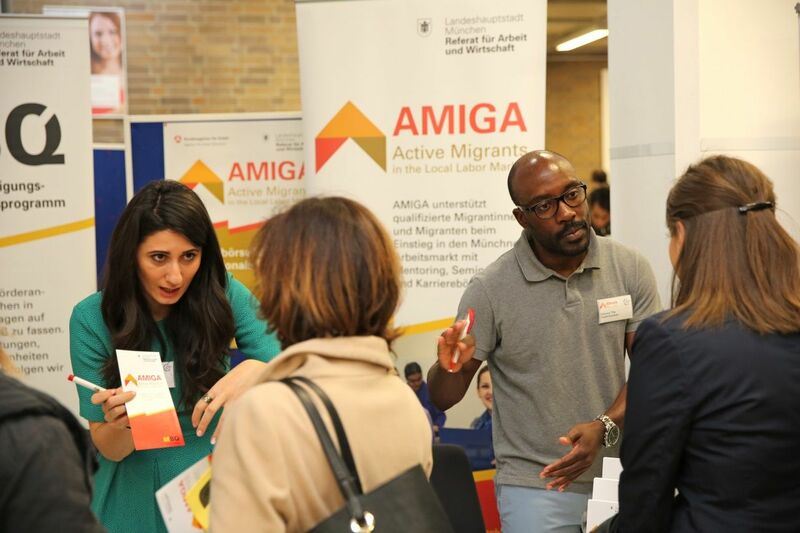 Munich as a business location is doing well. Extremely well. Both local and regional businesses and associations anticipate stable economic growth. The choke points usually associated with a boom are becoming more and more apparent: depending on the respective job sector, the labour market is struggling to find skilled workers, living and working space becoming increasingly scarce. We are happy to announce that DRIM project was nominated by Danube Transnational Program for a competition organized by EURegionsWeek. The competition is organized as a competition of projects, which use story telling technique to present their achievements and aims.